HomeTipsWhat Is The Difference Between Traditional Marketing And Digital Marketing? If you are serious about your business, marketing is one of the sources of generating revenue. 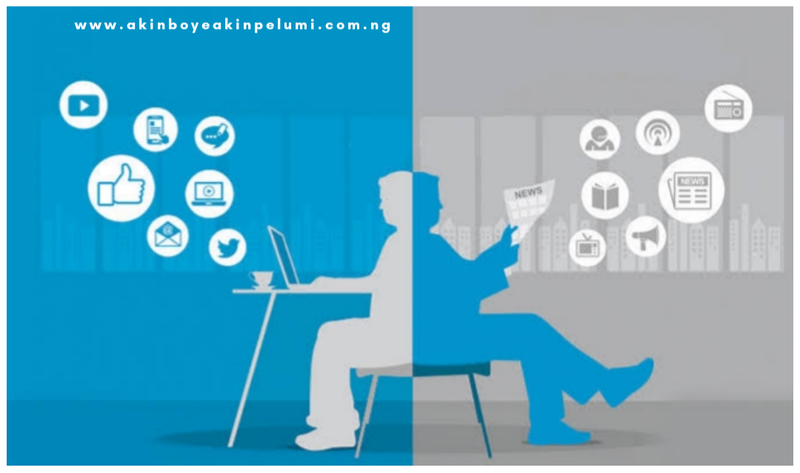 There are mainly two categories of marketing: Offline or Traditional Marketing and Online or Digital Marketing. Traditional Marketing is all the ways of brand promotion which do not involve the internet. Some examples of this kind of marketing are flyers, TV adverts, radio, etc. while Digital Marketing is the ways of promoting your brand online. Some of its examples are social media marketing, email marketing, Youtube adverts, etc. Traditional Marketing enables you to reach a local audience easily at a particular time. The adverts published in the local newspaper and aired on the radio can hit the local audience quickly. Flyers are also crucial to reach your targeted audience especially if your business is limited to a geographic area. Digital Marketing reaches more audience. It targets a global audience. Traditional Marketing is the best way of reaching out to senior citizens. There are some people who are not comfortable using the Internet. Traditional Marketing is the best option to reach these people. Digital Marketing cut across every age bracket. It is also a medium of reaching out to people who are not comfortable with papers. You have to invest a lot in doing Traditional Marketing of your products or services. Digital Marketing is not as expensive as Traditional Marketing. It is a cost-effective way of generating ROI (Return of Investment). If you run a small business that will benefit your immediate environment, you really do not need to invest money in Online marketing. Instead, you should invest more in a traditional marketing strategy. Fliers will be the best option.